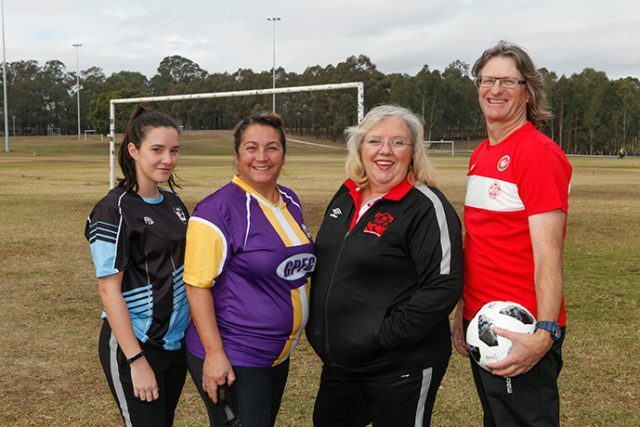 The Nepean Football Association (NFA) have started a petition to assist in making the dream of having a synthetic pitch constructed in the local area a reality. For more than a decade, the NFA have been actively working with Penrith City Council to have a synthetic pitch installed in the district to allow for year-round participation. If installed, the synthetic pitch is expected to be utilised by everyone involved in local football including junior players, senior players, special needs players and school groups. Currently, the closest synthetic pitch to Penrith is at Blacktown International Sports Park in Rooty Hill. Speaking with the Weekender, NFA General Manager Linda Cerone said a synthetic pitch in the Penrith area would have many benefits. “For matches considered critical, it will allow us to ignore most inclement weather events and proceed with matches,” she said. “Being permanently marked, a synthetic pitch would remove the need for constant weekly remarking of fields. While the NFA would be more than happy with just one synthetic pitch, they would ideally like to have two full sized synthetic pitches sitting side by side for maximum impact. It’s understood a single pitch would cost around $1.7 million, while two pitches would cost the Association roughly $3 million. “These costs also include earthworks, fencing and lighting. 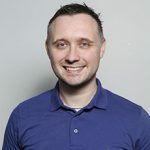 However, if the pitch is installed at Jamison Park, the cost would be reduced further due to the adequate lighting there already,” Cerone said. Currently, Jamison Park is NFA’s favoured site for a synthetic pitch, with two other undisclosed locations also in the mix. “Of course, another alternative would be for Council to open up more land and start from scratch at a completely new location,” Cerone added. As to who will pay for the pitch, the NFA are hoping to see funding commitments from all levels of government. “This is one area where we’d like to see everyone who loves our community working together to deliver what is needed,” Cerone said. To sign the petition for a synthetic pitch, visit bit.ly/2yGAx9F.